Art District Modern Living. Steps from Downtown. Perfect for history buffs and art lovers, SATORI is located in Denver’s famed Golden Triangle neighborhood. Eminently walkable and bursting with over 50 museums, galleries, art studios, cafés, parks, nightclubs and restaurants, you’ll never be short of something new to do, see, or learn. Our 1,067 SQ FT open-plan units include 1 garage parking space, as well as balconies and a community courtyard with zen gardens and BBQ grills. SATORI is more than just a housing complex—it's a neighborhood, and any good neighborhood comes with amenities for the locals. When we built SATORI, we knew we wanted to be steps from downtown Denver in an area that is influenced by arts and culture. Literally in the art district, SATORI is surrounded by Denver’s Art Museum and numerous galleries, coffee shops and restaurants—all inspired by Denver’s arts and culture society. You’ll be able to check out all the events at the museum on the regular, walk to local galleries during the city’s First Friday art events, or visit the History Center of Colorado. 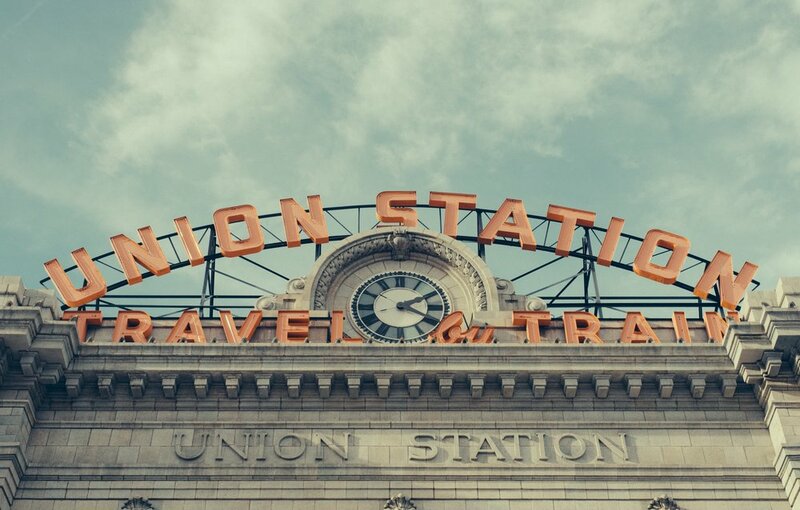 SATORI is conveniently located nearby Denver iconic places like Union Station, The Brown Palace Hotel and Spa, Governor’s Park and Civic Center Park. 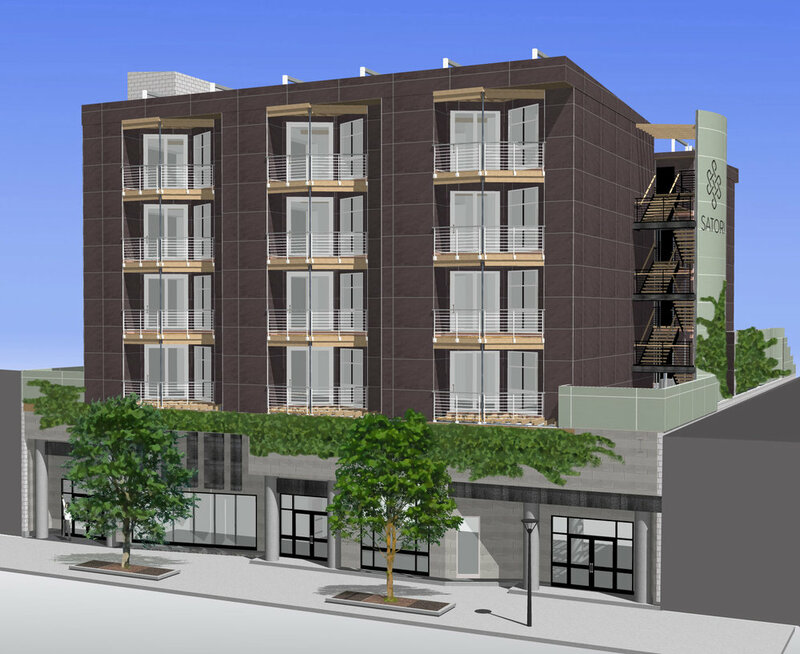 SATORI is centrally located between downtown and the Cherry Creek North shopping district. If you like sports and entertainment, SATORI is also minutes from sporting/concert venues such as Coors Field, Sports Authority Stadium and the Pepsi Center. 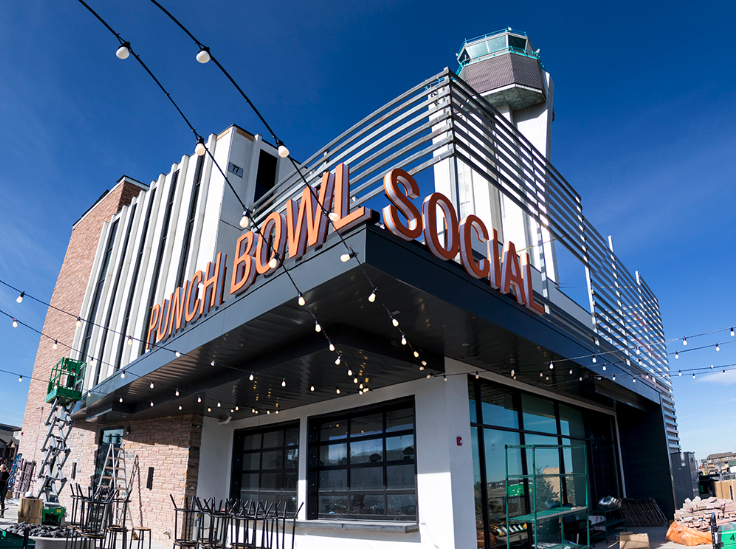 Check out Punch Bowl Social—a modern gathering place for bowling, games, good food and drink. Get some history in at the Mayan Theater, a movie theatre which opened in 1930 and is up the street on South Broadway—minutes from SATORI. From local joints like, Go Fish Sushi to Sweet Action Ice Cream to the Art Hotel’s restaurants, SATORI is surrounded by restaurants and shops up and down South Broadway, and surrounding side streets. The former Gart Sports Castle is also coming soon with retail and restaurants, all walking distance from Satori.